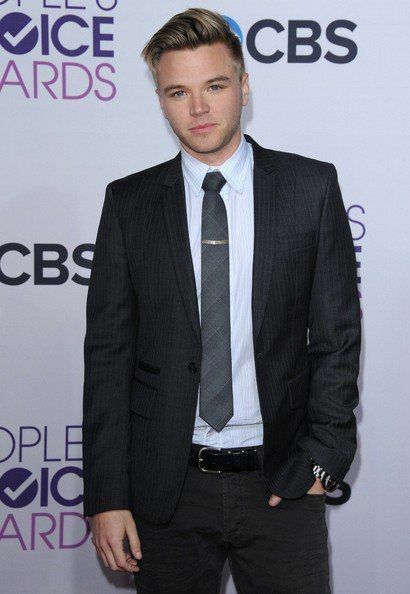 AMDA | AMDA News - Brett Davern's TV show "Awkward" Wins Peoples Choice Award! Congratulations to AMDA alumnus Brett Davern on his People's Choice Award! His show "Awkward" took home the award for "Favorite Cable TV Comedy"! Brett stars as Jake Rosatti in the MTV show which is in its third season.